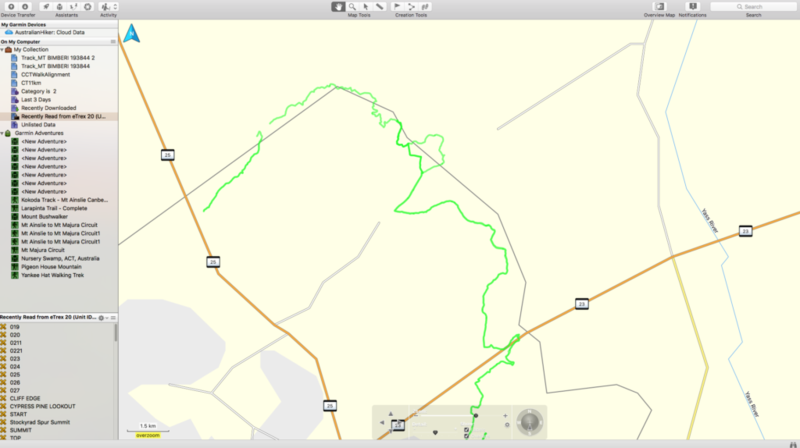 I bought my first GPS a little over three years ago having been old school where navigation was concerned up until that time. 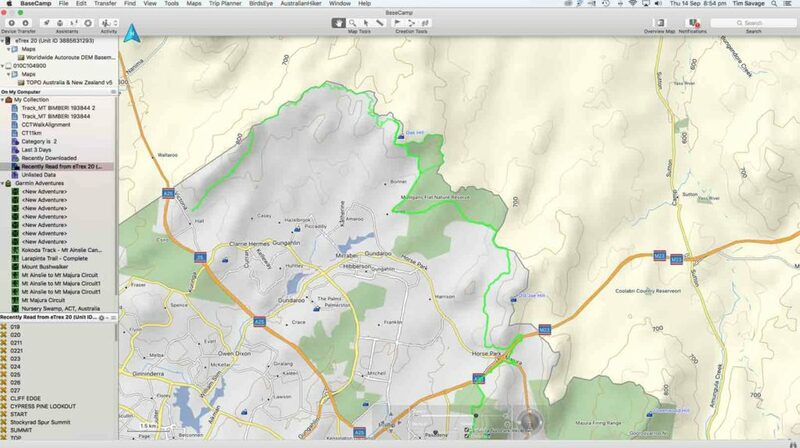 The driver for me in my purchase was a three day hike into the wilderness and I wanted a GPS unit to log my hike and in a worse case situation, to lead me back to my starting point should my navigation skills fail me. 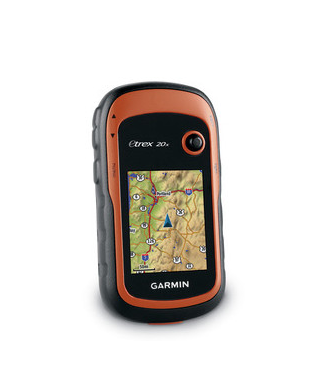 While there are a few brands of GPS on the market, Garmin dominates to some extent and offers a wide range of models starting from around the $160 AUD price range for a black and white screen version going all the way up to the $700 plus mark for a model with all the bells and whistles including two-way message service (for an additional fee). 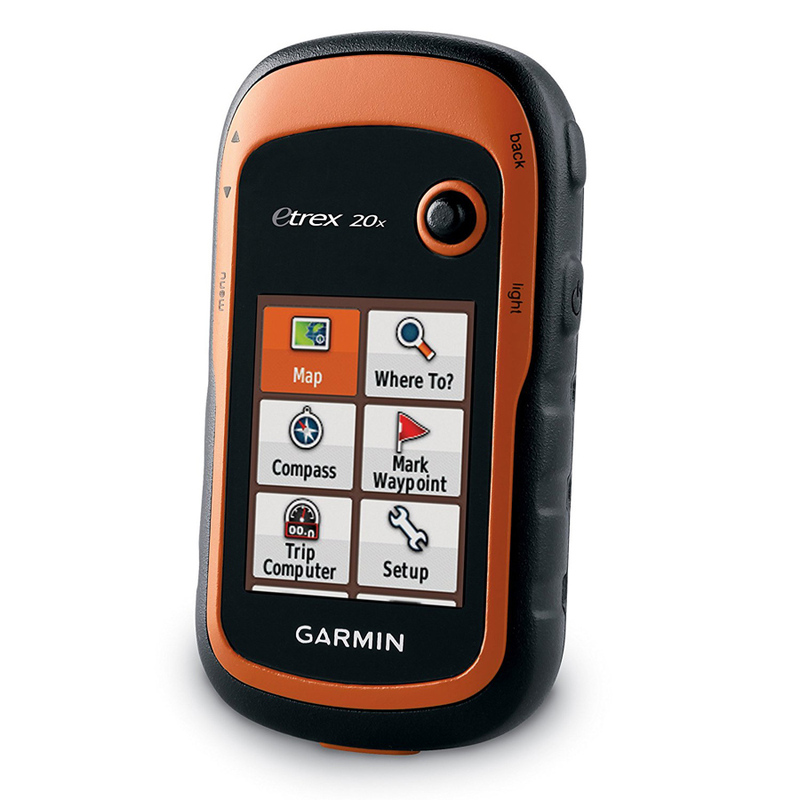 In my case and given my selection criteria, my model of choice was the Garmin eTrex 20 (now the eTrex 20x ). The main difference between the older now discontinued eTrex 20 and the newer eTrex 20x is a bigger memory and better screen resolution, otherwise they are the same unit. 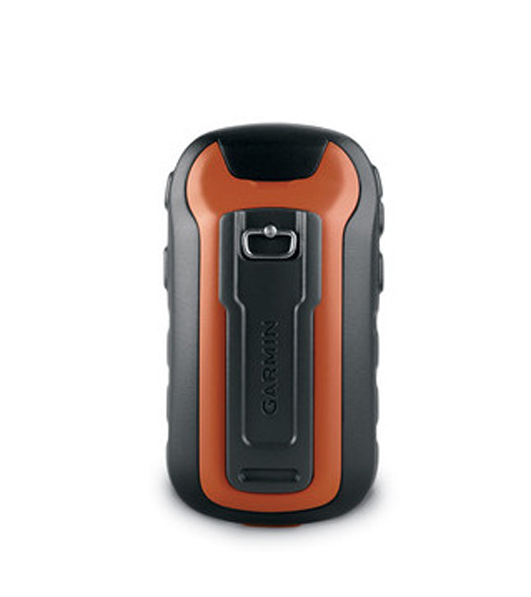 This little unit is a great GPS for just about anyone as its relatively easy to use, its small and compact with the back of the unit having a curve that means it sits well inside my pants pocket or in the small mesh sleeve on my pack shoulder. The physical size means that even if you have small hands, it doesn’t feel like a paper weight. This little unit can access the GLONASS and GPS networks (the Russian and American networks) which means you have excellent coverage in all but the densest forests. Being a cheaper and smaller unit, the accuracy on the eTrex 20x is not as good as the more expensive units but we’re talking about minor discrepancies that aren’t really noticeable to the average user. The eTrex 20x is old school and doesn’t use a touch screen (some of the more upmarket models do) but having grown up without touchscreen that’s not an issue for me. While I use a touch screen phone, I prefer not to have a touch screen on my GPS as I have large hands and I struggle to type text messages so prefer the old school toggle button which is the main driver for this unit that is easy to use with all but the heaviest gloves. The screen is easy to read (provided you aren’t wearing sunglasses). Being a typical male (of my generation anyway) I just took this unit out of the box and started using it straight away. It does help to read the instructions and the more you use it the easier it becomes. 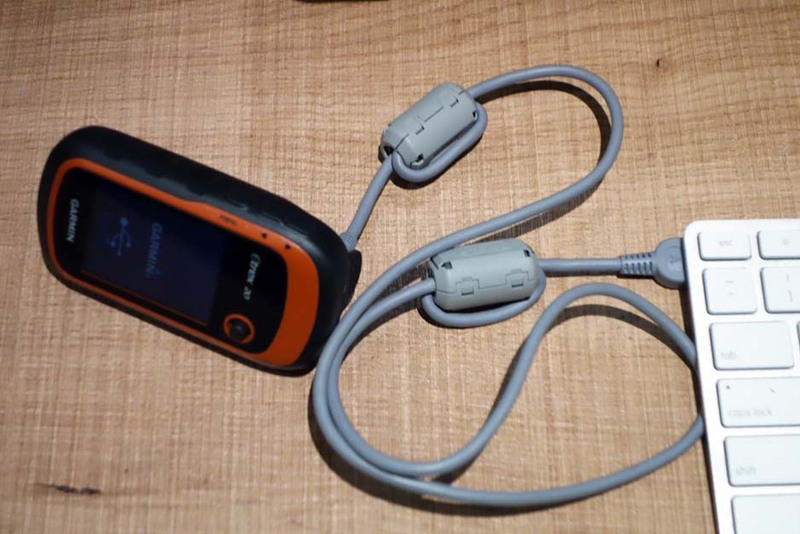 Like many GPS models they are not just made for hiking so there are a number of features on this unit such as the ‘man overboard’ and the ‘hunt and fish’ functions that I have never gone near. 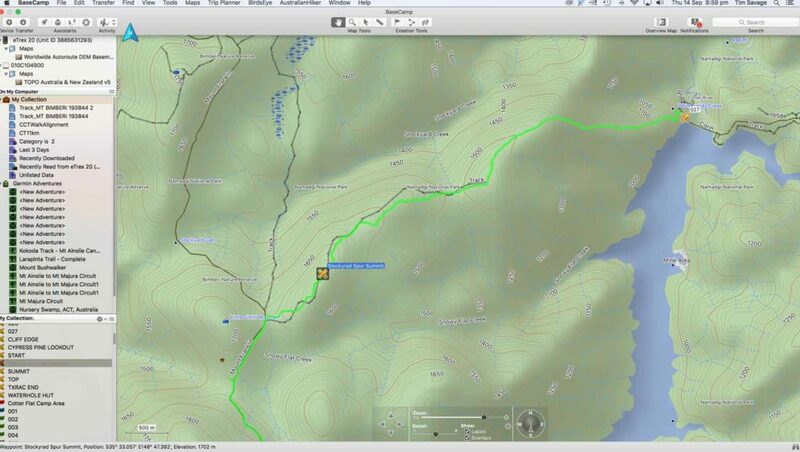 You can download the Garmin Basecamp software for your computer so you can save all your hikes online and spend hours playing with the information on a large screen. I haven’t deleted any hikes from my unit over the last three years and the memory is still coping well even on my older model. 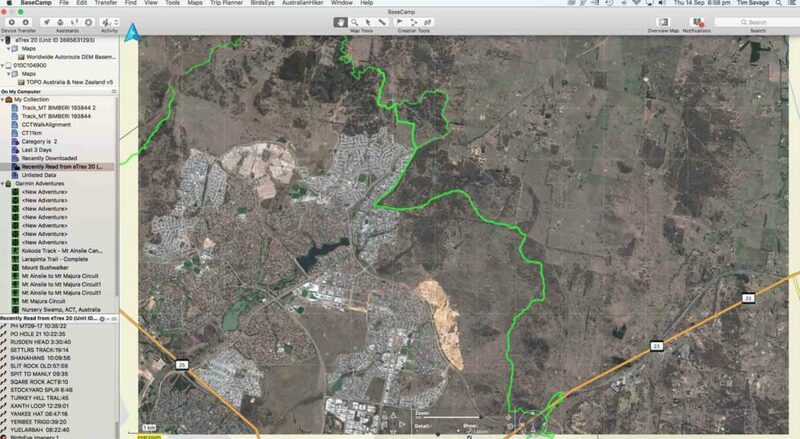 The purchase price is probably the only cost you will ever need however if you want better resolution maps you have the option to buy the Birds Eye Satellite Imagery for a $30 AUD annual subscription or various versions of topographic maps ranging between $85-$200 AUD (one-off purchase) for the Australia and New Zealand maps. Dearer GPS units often come with a full set of maps so when you cost a GPS unit make sure you know what you’re getting for the price. I can’t recommend this little unit enough. While I am due to purchase a high end model in the next year for some really serious hikes I will hang on to this unit until it drops dead as it does such a great job.